Re-Launch of the #SPNfit campaign. 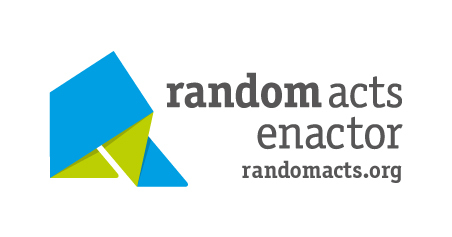 Officially approved Random Acts fundraiser with 100% of profits going to Random Acts. More styles and colours than before. Click the drop down menu. It just a short amount of time it has gained many followers and inspired them to get fit and healthy. Our last campaign attracted much attention and so this re-launch is for those that missed out the first time or were not aware of #SPNfit when the campaign was going on. This will be the last campaign using this design, so get it whilst you can.